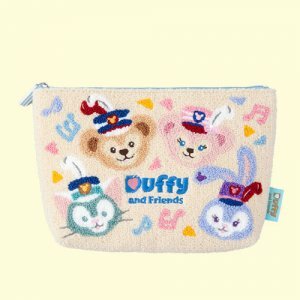 Duffy and Friends "Happy Marching Fun"
Duffy and Friends are celebrating Tokyo Disney Resort’s 35th Anniversary with new “Happy Marching Fun” merchandise, food, and decorations. 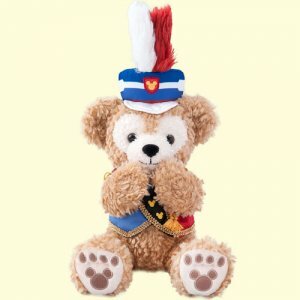 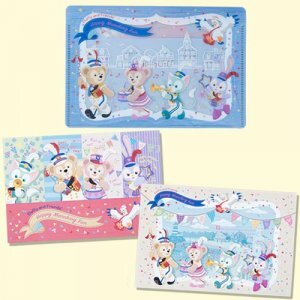 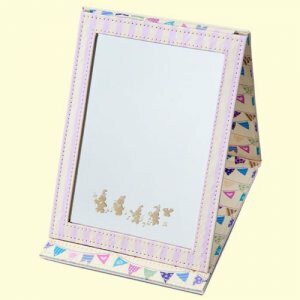 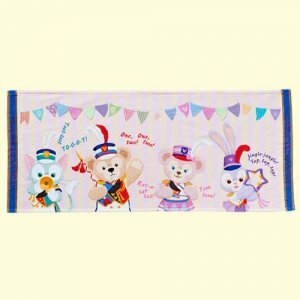 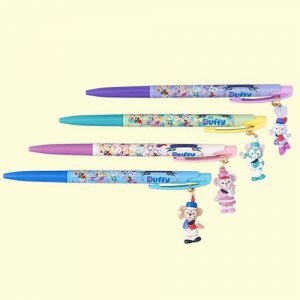 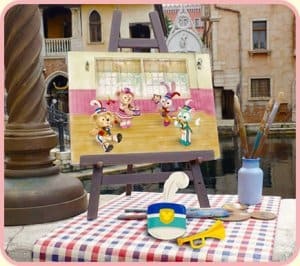 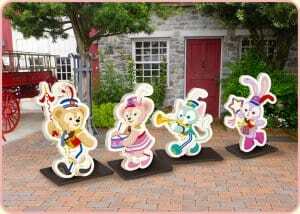 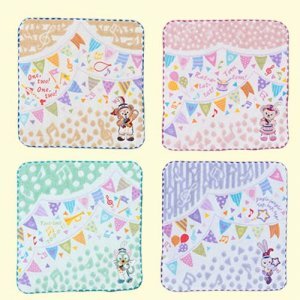 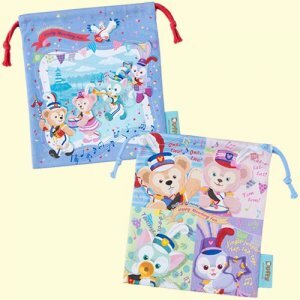 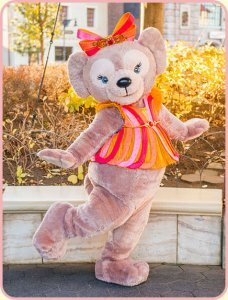 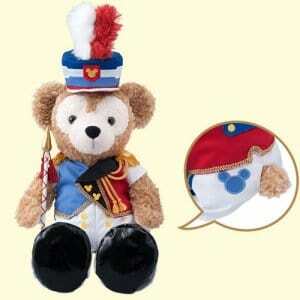 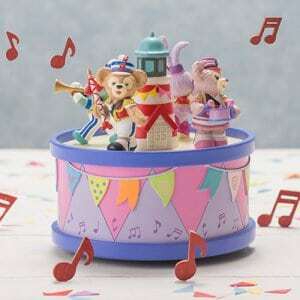 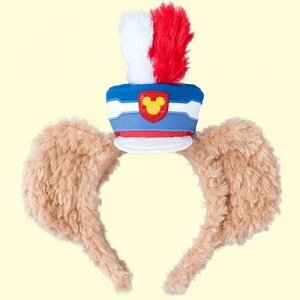 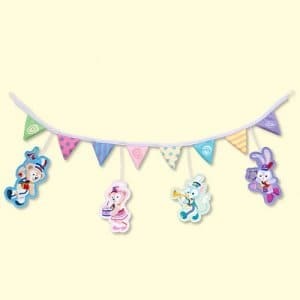 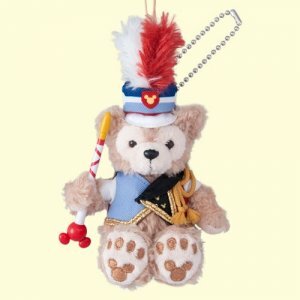 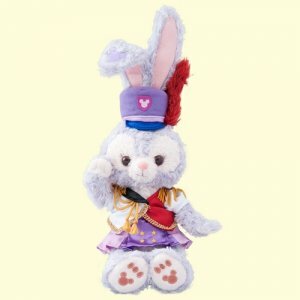 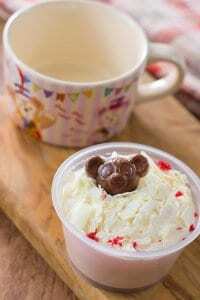 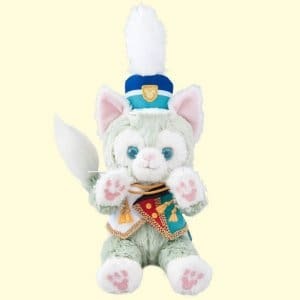 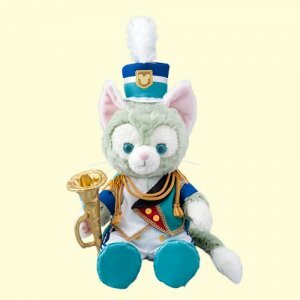 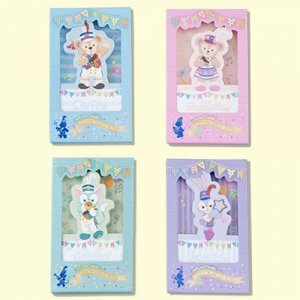 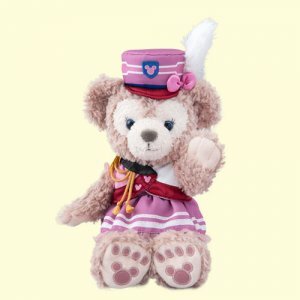 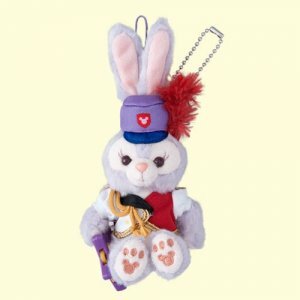 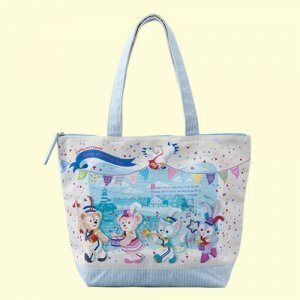 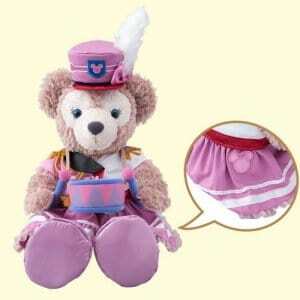 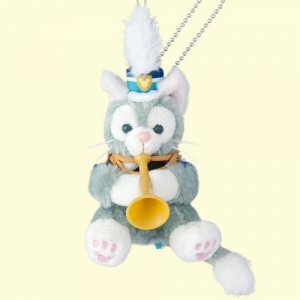 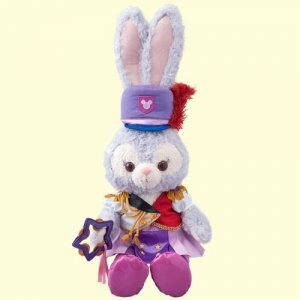 The new merchandise includes marching band costumes for Duffy and Friends, stationery, homeware, and cute plushies. 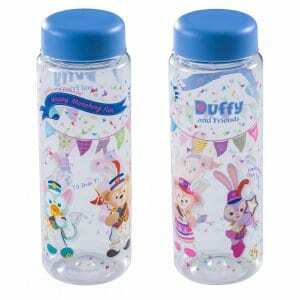 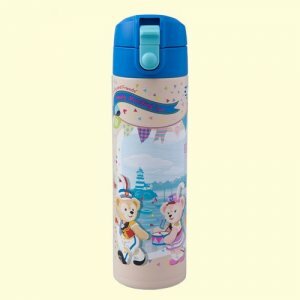 The new desserts offer a souvenir cup, plate, drinks bottle, and lunch case and are available at Cape Cod Off. 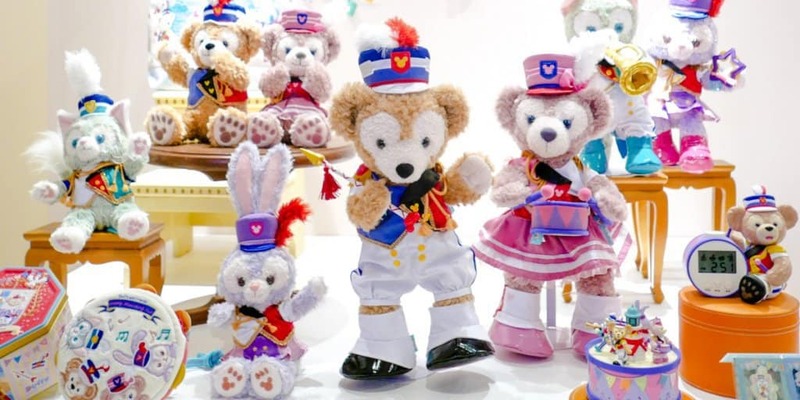 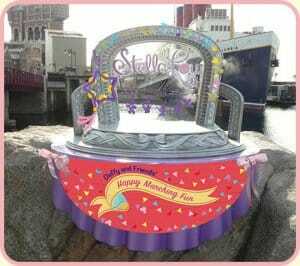 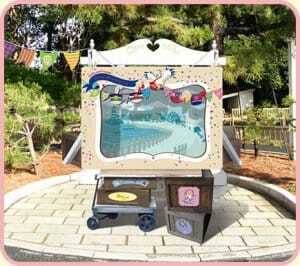 As well as the new merchandise and food, there will be 35th Anniversary greetings with Duffy and ShellieMay and a few marching band-themed decorations around the park too. 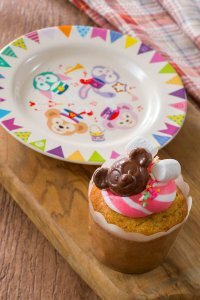 Both the merchandise and food go on sale on April 6, 2018. 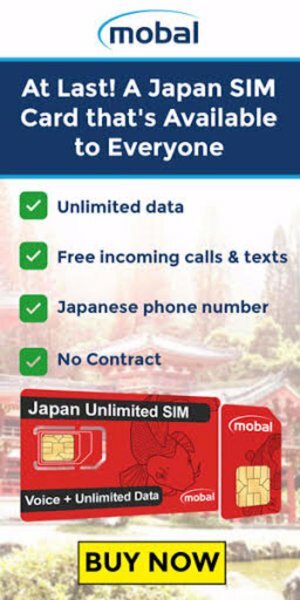 The special menu ends on August 22, 2018. 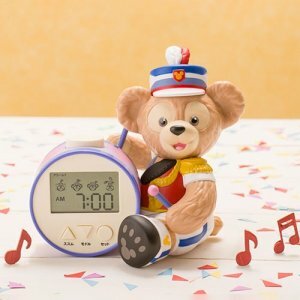 There is no date given for how long the merchandise is available for. 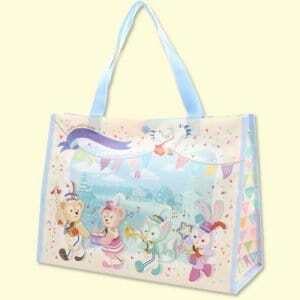 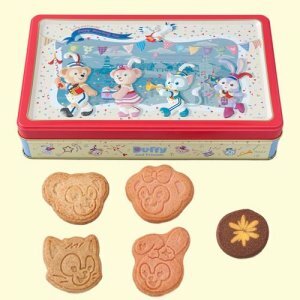 All items are available at Tokyo DisneySea, but not Tokyo Disneyland. 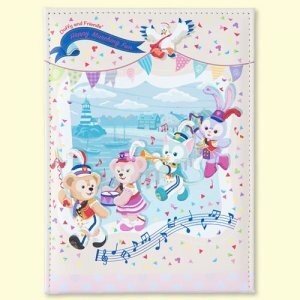 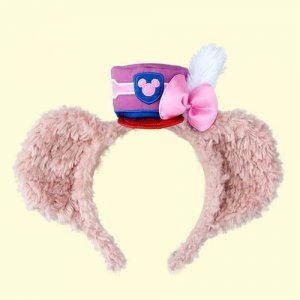 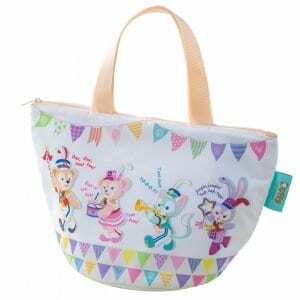 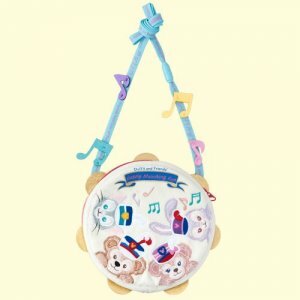 The “Happy Marching Fun” items are available along with the Disney’s Easter merchandise at Tokyo DisneySea (available March 20, 2018). 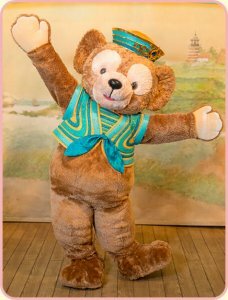 The 35th Anniversary “Happiest Celebration!” merchandise and food are available from April 10, 2018.